The Adventures of Tom Sawyer – Mark Twain wrote, “Although my book is intended mainly for the entertainment of boys and girls, I hope it will not be shunned by men and women on that account, for part of my plan has been to try to pleasantly remind adults of what they once were themselves, and of how they felt and thought and talked, and what queer enterprises they sometimes engaged in.” Tom Sawyer makes a great addition to a book report list and a good option for a middle school English class. The Adventures of Huckleberry Finn – Ernest Hemingway stated, “All modern American literature comes from one book by Mark Twain called Huckleberry Finn.” Huck Finn certainly marked a turning point in American Literature, and the novel should be required reading for all high school American Literature classes; its offensive language, however, makes it a lightning rod for controversy, landing Twain’s classic under the microscope of censorship. Tom Sawyer Abroad and Tom Sawyer Detective – Twain tried to capitalize on the commercial success of Tom Sawyer and Huck Finn by producing a couple more adventures. Even the staunchest of Twain fans would have a hard time recommending either of these. 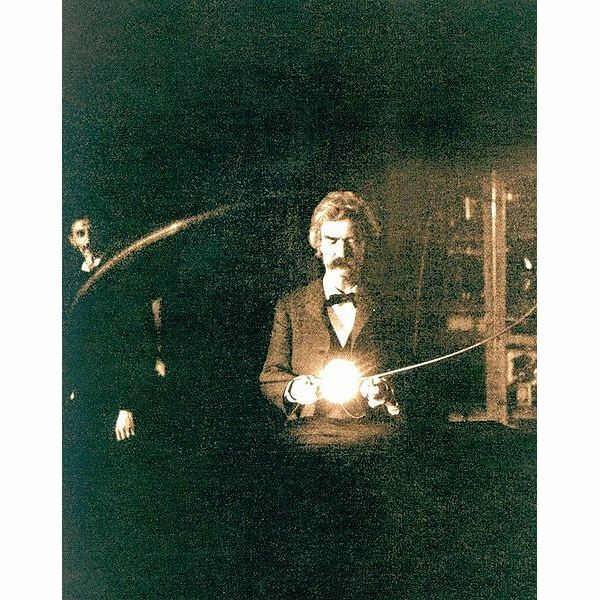 A Connecticut Yankee in King Arthur’s Court – After being struck on the head, a 19th century New Englander wakes up as a prisoner in Camelot in 528 A.D. His efforts to modernize the kingdom are thwarted and form the heart of Twain’s satire. I highly recommend the novel for its entertaining narrative and for its social commentary. The Prince and the Pauper – I’m not sure if a prince switching places with a peasant was a tired cliche when Twain wrote this, but it is now. It’s too bad because if you look past the hundreds of horrible movies–including my favorite, Barbie’s Princess and the Pauper–then it makes an entertaining tale. Because most kids are familiar with the basic plot, this may make a good addition to a book list for struggling readers who need the comfort of knowing the basic plot. A Tramp Abroad, Life on the Mississippi, Roughing It, and The Innocents Abroad – These travel sketches are considered non-fiction, but my guess is that Twain used an awful lot of fiction to liven up his tales. The Innocents Abroad and A Tramp Abroad contain an account of Twain’s travels through Europe. Roughing It tells of Twain’s life in Nevada. Life on the Mississippi is about…his life growing up on the Mississippi. All four possess humor and satire. 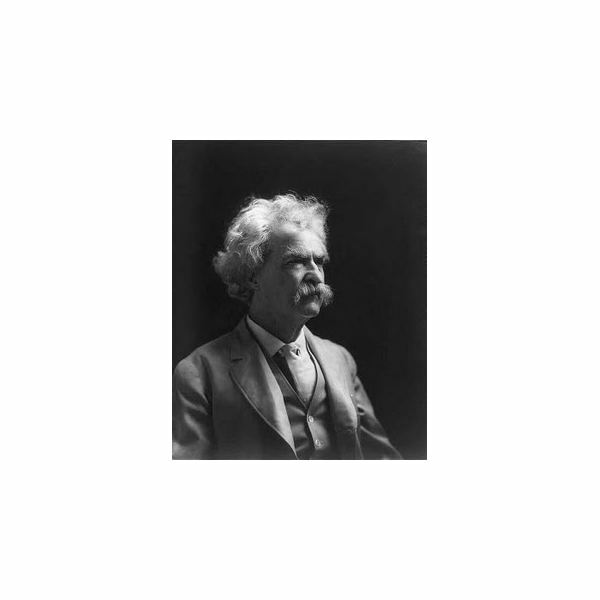 Check out the links below for lesson ideas and background information on Mark Twain.